Self-help is an industry. As you look around and search, you'll quickly discover that there are massive numbers and varieties of self-help resources out there. All self-help products are informational in nature and employ a particular staretgy or combination of them to help stimulate, relax, or regulate your problems. For example, diet self-help uses biochemical and physical modes; yoga and meditation self-help uses sensory, physical, and spiritual modes; and motivational self-help uses the cognitive mode. Leaning toward a particular mode is a personal choice, but a balanced mixture of all six would be ideal. Self-help products can be classified into four categories. Reference: This is a purely informational resource, mostly available in books and on websites. Commonly covered topics are medications, diagnostics, treatment, and services available for further action. Self-assessment: Some books, websites, and mobile apps present information on how to assess certain conditions such as depression and anxiety. They present self-diagnostic tests or questions for readers to assess themselves. Self-treatment: This problem-solving resource goes a step beyond assessment to make claims for treatment. Diet guidebooks are a good example of this type. They tend to make claims about how a particular activity or substance helps people solve problems or accomplish goals, along with anecdotal stories to support their claims. They then extend their applicability to the general public with some disclaimers in fine print. Communities: This resource connects people who share similar experiences. Self-help groups can include face-to-face meet-ups, or an online forum. Mood Cow picked the best first resource for each category: reference, self-assessment, self-treatment, and communities. You can use this as a benchmark to compare with your search results. The idea is to start with a big picture first using a broad perspective, then zoom into more focused resources to meet your specific needs and preferences. This process itself is a cognitive mode of self-help, which is good for you. It's safe to say that recent advances in neuroscience finally allow us to think of mental health as a biochemical condition of the brain, not an illness of the mind. 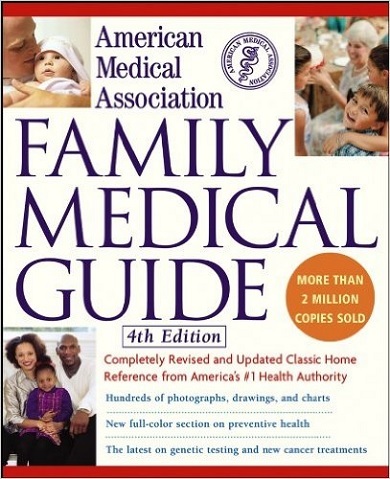 From this scientific perspective, it is best to have a general reference book on the health of our entire body. You'll learn that physical, mental, and social conditions are all related in influencing your overall well-being. People these days may find printed books archaic, but think again. A printed resource is still valuable because you can browse through the content at your leisure and often discover things that you may not otherwise find, especially in large volume books. Seeing visual images in print and feeling the texture of paper offer a sensory mode of self-help as stimulating and relaxing. the price is lower than other similar reference books. While printed forms of reference are good, most people prefer online resources so that they can access information as needed on more topic-focused materials. There is one website that stands out from all the others—PsychCentral.com. It started before the explosion of the World Wide Web and continues its tradition of gathering and updating relevant content as reference materials on mental health. all the content is free. Unfortunately, there is no recommended mobile app as the go-to reference resource for mental health at this time. An increasing number of apps are available in the market, but many of them are focused on specific symptoms or problems. PsychCentral has an iPhone app, but not one for Android. The good news is that you can use your mobile browser to access PsychCentral.com. The downside is that you need a network connection to access it. Self-assessment these days implies personality and skill testing for corporate HR and personnel management. If this is where your interest lies, there is no one book to recommend, unfortunately. But if you are wondering whether your particular conditions fit the definition or criteria of psychiatric illness, we have an excellent resource to recommend. 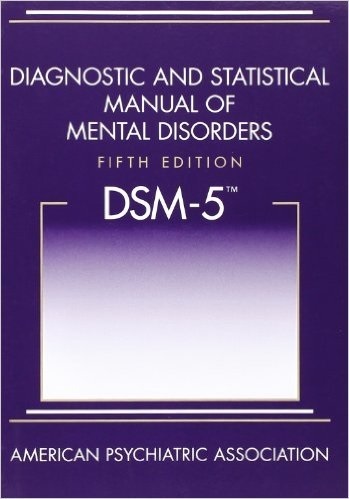 DSM-5 is not an ordinary book. This is the universal authority in the U.S. for psychiatric diagnosis, treatment recommendations, and insurance payment criteria. Clinicians, drug manufacturers, insurance companies, policy makers, lawyers, and researchers all rely on DSM-5. DSM-5 is important, but not because it's perfect. It's important because of its authoritative power. If your conditions don't fit any of the defined diseases, your treatment will not be covered by your health insurance. If you are going to do self-assessment, you might as well use the same source that your doctor uses. it is accessible, though expensive and hard to use, by the general public. Most people are on the lookout for more accessible and readable materials than DSM-5. MedlinePlus is designed specifically for that purpose. This website is run by the U.S. National Library of Medicine to provide information about diseases and conditions in language that the general public can understand. The mental health and behavior section of MedlinePlus covers broad topics in mental health in a well-organized way. It even covers topics that are not commonly addressed by other general websites, such as dementia, phobia, and self-harm, with reliable links to further resources. Despite the large number of apps in the market, it is disappointing that no mobile app qualifies as the best first resource for self-assessment other than the app version of DSM-5. Most apps use micro-assessment tools, such as depression tests, anxiety tests, and stress tests in the form of questionnaires. As self-help, such isolated assessment processes are inadequate unless they accompany thorough explanation and further exploratory information. Just like the printed version of DSM-5, the mobile app version of DSM-5 is expensive ($69). You can use MedlinePlus in your mobile browser when you have a network connection. Unlike reference and self-assessment materials that need to be comprehensive and precise, the primary self-treatment resource needs to be approachable and practical for the general public to accommodate a variety of circumstances. Many self-help books are long and tedious, requiring tremendous mental focus and effort to digest. 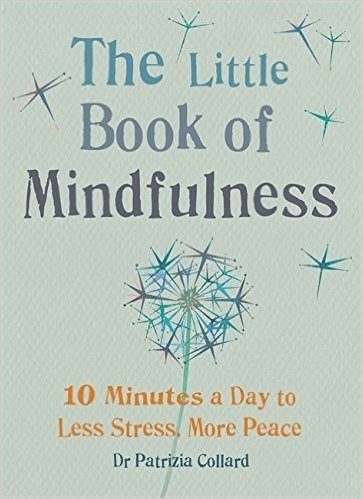 This short book (only 96 pages) shows simple 5- to 10-minute practices to relieve stress and raise awareness of oneself. 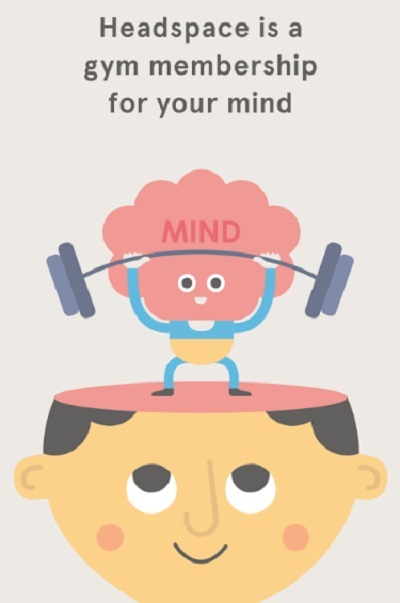 The concept is based on the currently popular ideas of cognitive behavioral therapy (CBT) and mindfulness. The easy, practical, and visual nature of the book makes it not only approachable, but also adds sensory and physical modes of self-help. There should be an underlying assumption that the efficacy of self-help treatment is limited unless there is the collaborative support of healthcare professionals. Because the book is based on CBT and mindfulness, which are already clinically shown to be effective, what you learn from this book is applicable and extendable to other self-help methods. the book is inexpensive (US$8 print, US$2 digital) and easily accessible. What differentiates websites from books and mobile apps is flexibility and real estate that allow for the creative packaging and delivery of complex information. HelpGuide.org is an excellent example of a creative compilation of information as actionable knowledge. Self-help is about action, and this website understands and executes this very well. Because of that, HelpGuide is the best first self-treatment website. The site covers a wide range of topics with a consistent and visually pleasing structure. Every topic contains actionable information that gives the reader hope and motivation to act. Often neglected but increasingly important topics such as caregiving, grandparenting, aging well, and senior housing are addressed. the content is well-structured and visually pleasing. the usability has been evaluated and rated highest by independent research. Your experience is valuable knowledge that can help other people. Meeting as a group or on an online forum is a good social and cognitive mode of self-help. You can learn from them, and they can learn from you. Mental Health America (MHA) has a long list of various support groups on its website. You can browse through them to locate one to fit your needs and find out if the organization has an online forum or local support group near you. An online forum is the quickest, easiest way to take advantage of the social mode of self-help. 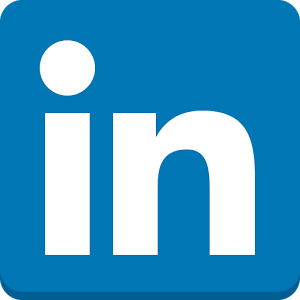 You gain access to hundreds of thousands of posts from people asking and answering questions, making comments, and sharing their knowledge and experience. 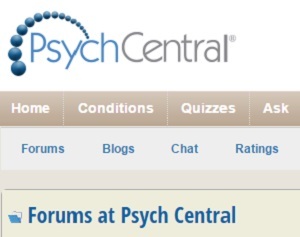 the site is maintained by one of the most trusted sources, PsychCentral. 7 Cups of Tea offers a new kind of social support that differs from typical online forums or tele-therapists. 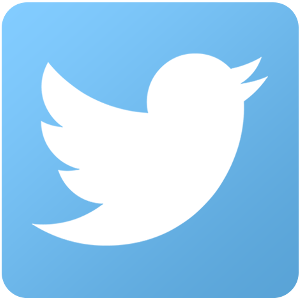 This new service works very well on a mobile device platform, and that's why it's the best first mobile community app. 7 Cups of Tea hosts a group of volunteers called "listeners." You will be automatically connected to one of these listeners at random, and you can chat about whatever you feel like. The listeners are not therapists. They are simply people out there willing to listen to you and chat a little bit. 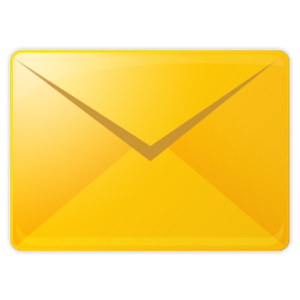 The concept seems to work well on mobile devices as people are used to text messaging. Often it seems intimidating to talk to a therapist, and you have to guard yourself on online forums, as they leave traces of what you write. A casual chat with a complete stranger may be exactly what you need to fulfill your social wants. 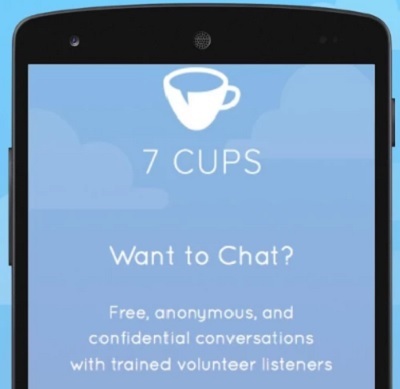 7 Cups of Tea has a standard forum for threaded conversations as well as some calming activities. 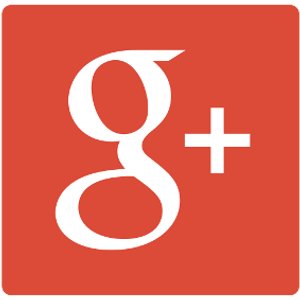 the app has a relatively large number of downloads with high ratings from users. Next, we introduce a new innovative app for principled mental care.